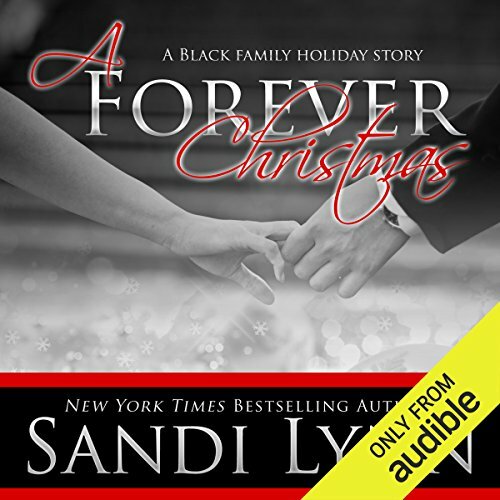 ©2014 Sandi Lynn (P)2015 Audible Inc.
What made the experience of listening to A Forever Christmas the most enjoyable? This book is outstanding, it has romance, show the part of two human beings that understand each other very well, I have listen to the 3 books, I could not put it down. The Black family makes you fall in love. with love. The dynamics of husbands and wives and how ypu may not always agree but you can find common ground and fall back in love with the ssimple things.